The world of Titan Effect is like ours but darker and more mysterious. Psychics and bio-augmented humans work as spies and soldiers on behalf of criminal organizations, private military companies, and secret societies, in a secret war that has been raging for decades. Some are fighting for control and power, while others seek to shape the future of human evolution. In the middle of this conflict, stands the worldwide clandestine organization known as the Special Executive Assault and Recon or SPEAR. Its mission: to track and neutralize biological and psychic threats, and to prevent the world from falling into chaos. To succeed in its mission, the SPEAR hires people with unique sets of skills and possessing powerful psychic abilities. Its agents come from different nationalities and backgrounds. Players take the role of operatives working for the SPEAR. Some are there to make a difference, others to taste adventure, while some do not have another place to go. 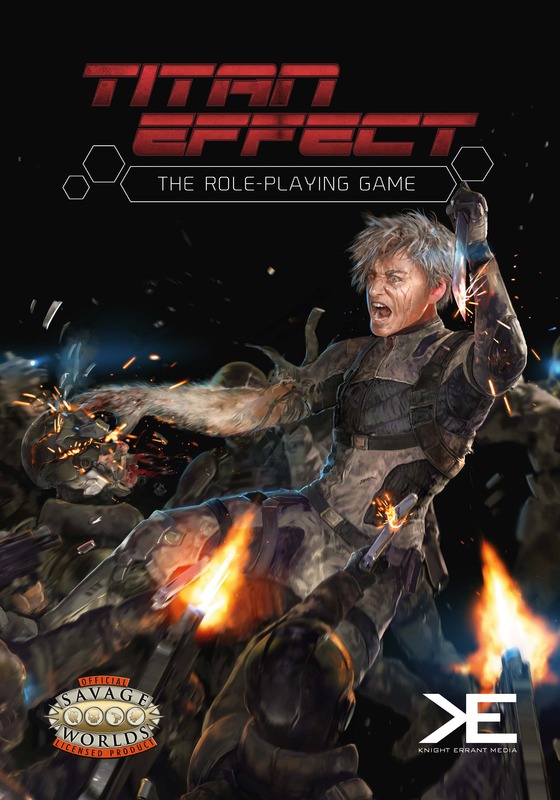 Titan Effect is a setting for Savage Worlds and requires the Savage Worlds core rules. The Super Powers Companion is optional, but recommended. 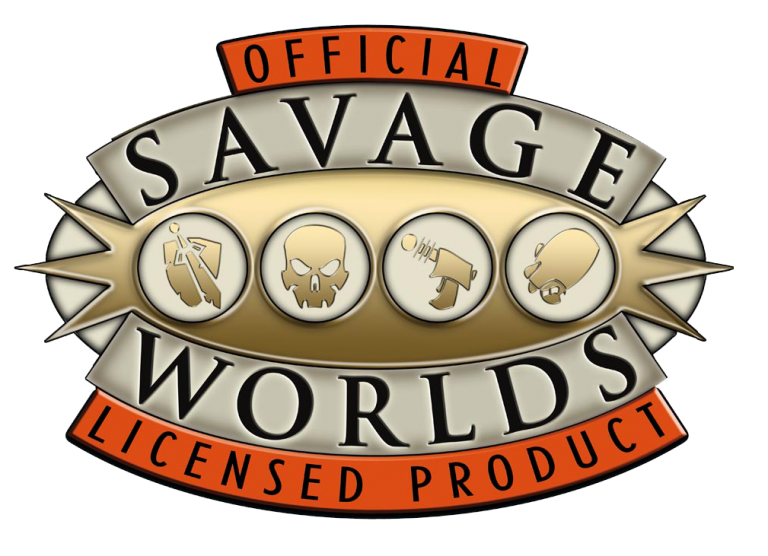 If you aren’t familiar with Savage Worlds, you can directly download the Test Drive rules on Pinnacle Entertainment Group’s website. 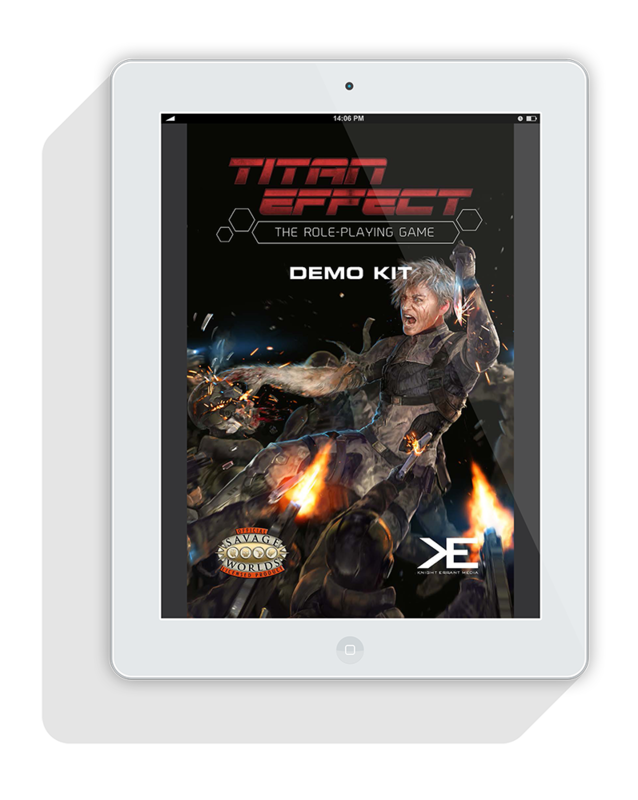 Download our Demo Kit's FREE PDF that includes an introduction to Titan Effect universe, new setting rules, five pre-generated characters and a short adventure.